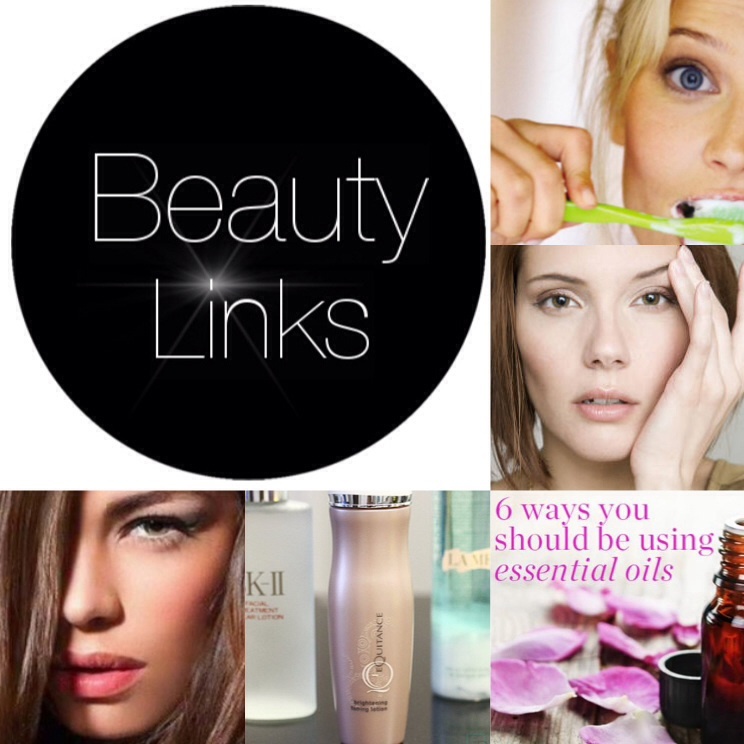 It’s Wednesday and we’ve got the 5 best links for all things beauty. For gorgeous voluminous hair, soft glowy skin or for simple and effective beauty hacks, check out this week’s fabulous links. Thank you Fernanda! Following yours as well.